In your face space coyote!!!! psst… still never said where you picked up the africa pin, nor have you said if the pin i sent arrived safe and sound. I love that one though! 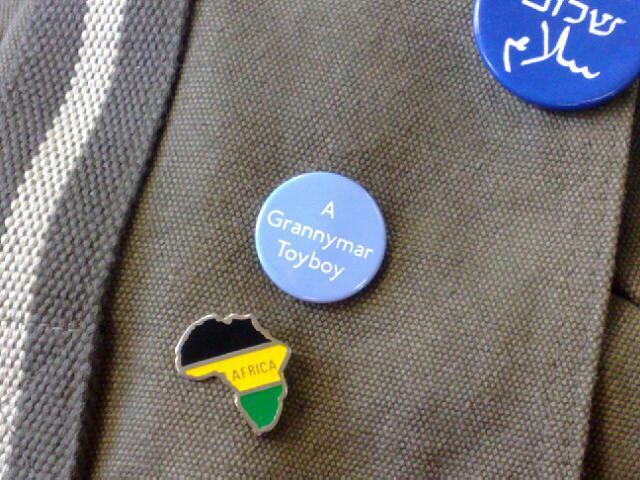 The Africa pin I think my dad picked up in a charity shop, and yes!